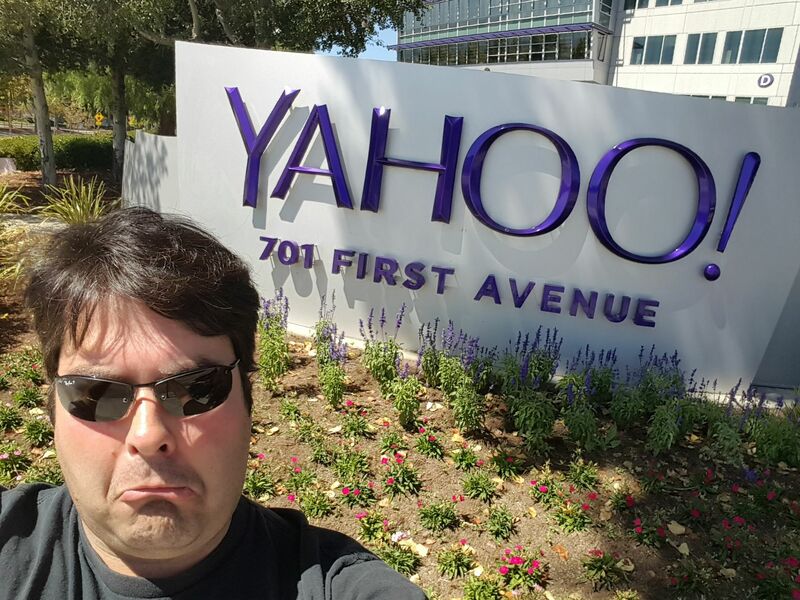 Today is my last day at Yahoo. These months have been really fun; I've learned a lot and got to meet very cool people along the way! I wish you guys the best in your new adventures too!